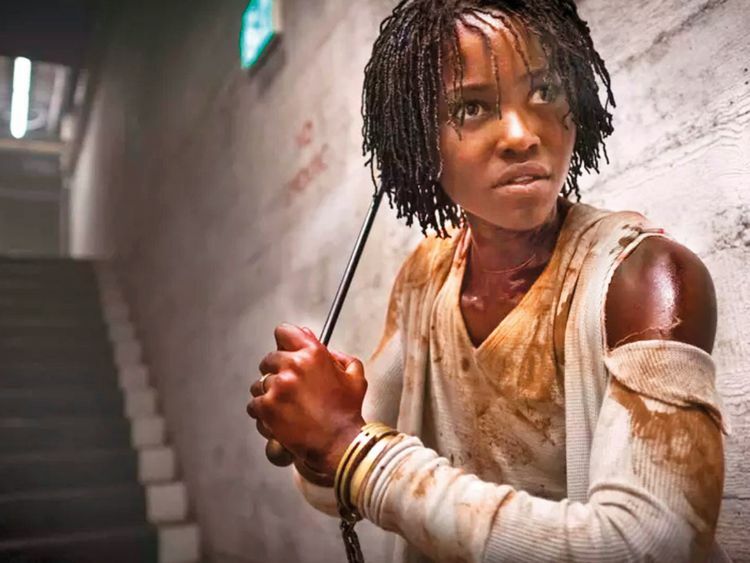 The sole new wide release in the US last weekend, Universal’s ‘Us,’ came in first place at the box office with $70.3 million (Dh258.1 million), nearly doubling analysts’ projections of $35 million to $45 million, according to estimates from measurement firm Comscore. The result breaks opening records for an original horror movie, an original R-rated film and for a live-action original film since ‘Avatar’ opened with $77 million in 2009. It is also the third best horror opening of all time after 2017’s ‘It’ ($123.4 million) and last year’s ‘Halloween’ sequel ($76.2 million). Peele’s highly anticipated sophomore effort follows a family of four who are terrorised by their own murderous doppelgangers while on a family vacation. It earned a B CinemaScore rating and a 94 per cent “fresh” rating on Rotten Tomatoes. ‘Us’ comes two years after Peele’s directorial debut ‘Get Out’ opened with $33 million before going on to become a cultural and commercial sensation, grossing more than $176 million in North America and $255 million worldwide. It also earned Peele an original screenplay Oscar and best picture nomination. While ‘Get Out’ featured a production budget of $4.5 million, ‘Us’ was made for a reported $20 million. Despite featuring an original script, ‘Us’ is performing on the level of a sequel in large part because of the runaway success of ‘Get Out,’ which established Peele as a pre-eminent horror writer and director. “Jordan Peele’s reputation as a filmmaker over the course of just two feature films has made him a star director and a box-office draw for ravenous fans of horror and suspense,” said Dergarabedian.